Are you familiar with the laws and regulations in New Jersey that apply to Uber driver-partners? Being aware of these rules can help you avoid citations and fines, while also providing a smoother experience for you and your riders. You can always consult the New Jersey Motor Vehicle Commission with any questions you have about the law, but to help get you started we’ve put together a guide where you can get information about some of the key laws and regulations that apply to New Jersey drivers. Drivers who no longer drive on the Uber platform should return their trade dress to Uber. Please return your trade dress by mailing it or dropping it off at a Greenlight Hub. Your motor vehicle must meet all applicable inspection requirements and you must maintain a valid inspection certificate of approval for the vehicle if state law requires such a certificate. Uber is committed to providing safe and reliable transportation for everyone. Find out more about our efforts to make transportation more accessible to people with disabilities. New Jersey Transportation Network Company rules require that you report any new arrests, charges, or convictions to Uber. If you believe that you have information to report, please provide your full name, email address, and phone number, and we will contact you to follow up. Remember, it is always your responsibility to understand and comply with the law when you’re out on the road. 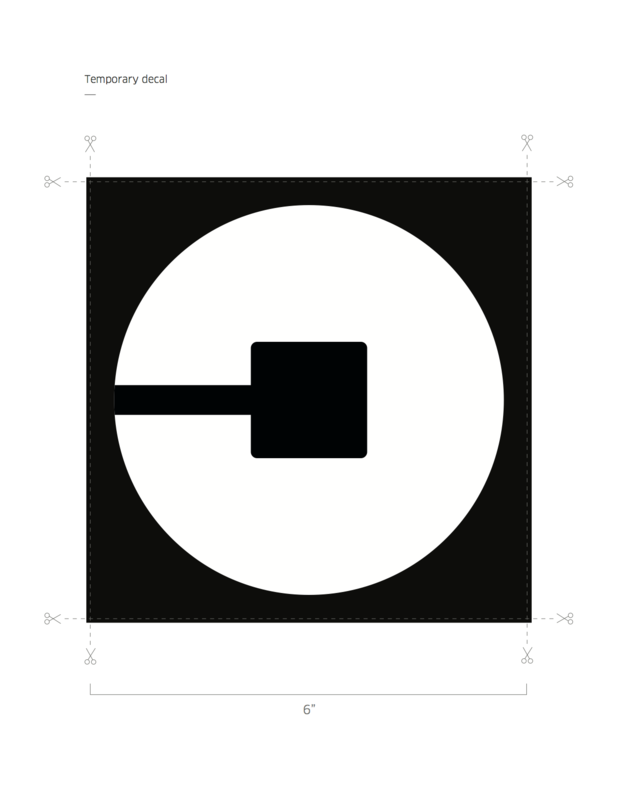 Nothing on Uber’s website is legal or tax advice and, if you have questions about the law, you can always consult the New Jersey Motor Vehicle Commission and/or an appropriate legal or tax professional.